Registration is closed! It was a great event. See you next year! 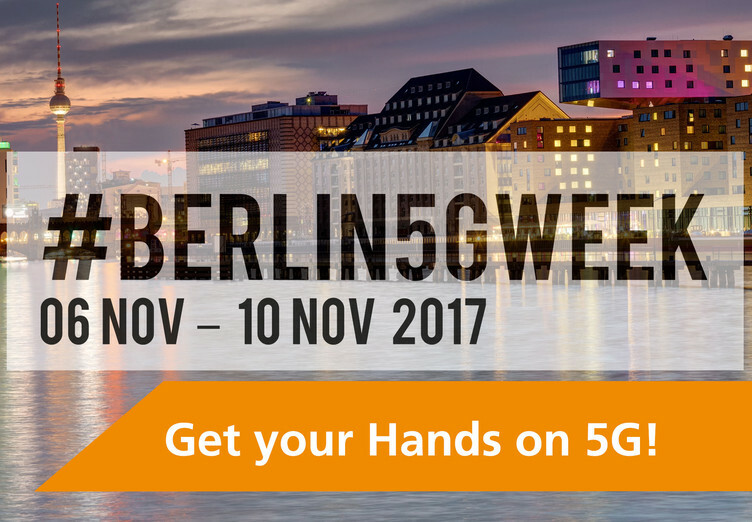 Special discounts available when registering for more than one of the events (Edge Computing Forum, IIoT Forum, FOKUS FUSECO Forum 2017). For prices see the registration page.